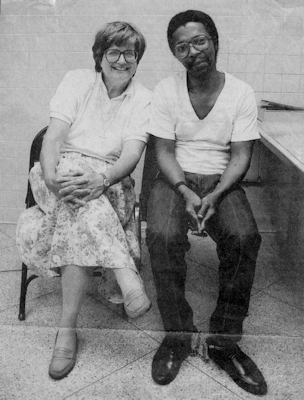 After witnessing these executions, Sister Helen realized that this lethal ritual would remain unchallenged unless its secrecy was stripped away, and so she sat down and wrote a book, Dead Man Walking: An Eyewitness Account of the Death Penalty in the United States. Dead Man Walking hit the shelves when national support for the death penalty was over 80% and, in Sister Helen’s native Louisiana, closer to 90%. The book ignited a national debate on capital punishment and it inspired an Academy Award winning movie, a play and an opera. Sister Helen’s second book, The Death of Innocents: An Eyewitness Account of Wrongful Executions, followed in 2004. Sister Helen also embarked on a speaking tour that has lasted 35 years. Each year, Sister Helen gives around 100 talks across the USA and internationally and gives countless media interviews. Today, although capital punishment is still on the books in 30 states in the USA, it has fallen into disuse in most of those states. Prosecutors and juries alike are turning away from death sentences, with the death penalty becoming increasingly a geographical freak. 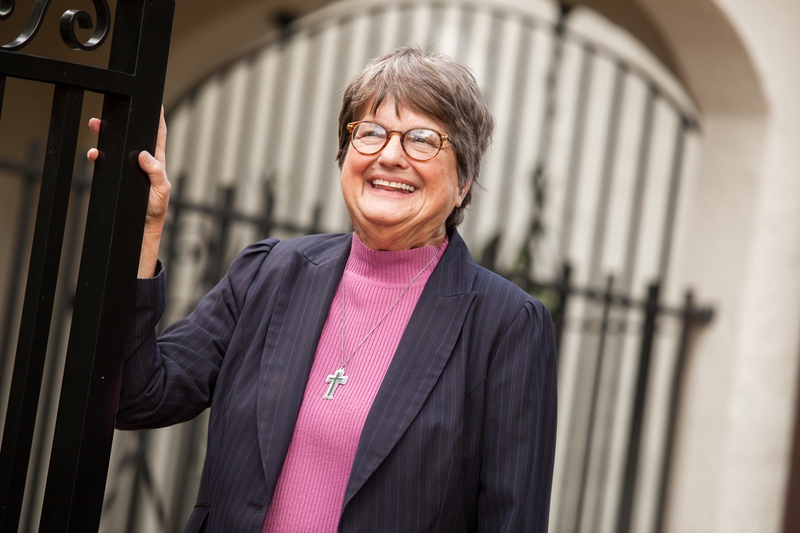 Sister Helen continues her work, dividing her time between educating the public, campaigning against the death penalty, counseling individual death row prisoners, and working with murder victims’ family members. Her third book, River of Fire: My Spiritual Journey, will be published by Random House in August, 2019.